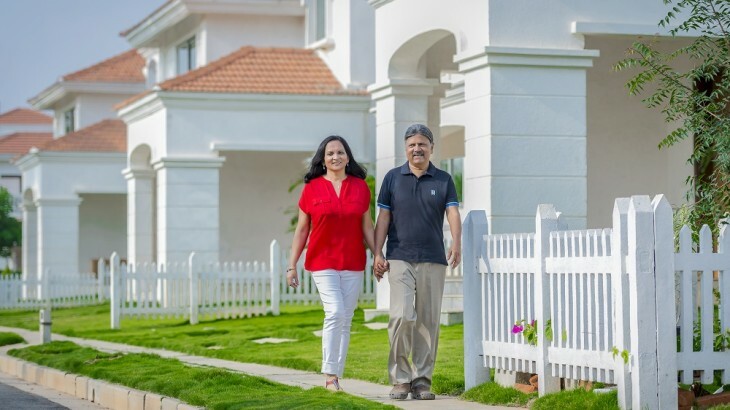 House of Hiranandani’s project in Devanahalli is an exquisite masterpiece that provides residents with an eclectic blend of natural landscapes with fresh air and scenic greenery intermingled with modern amenities like hospitals, educational institutions, and shopping malls. An amicable society filled with warmth and kinship acts as an icing on the cake. House of Hiranandani does not leave any stones unturned when it comes to maintaining the security of its residents. The community is well guarded with security to make sure that the people living in it feel safe and secure. Balakrishna and Ishwari Bhat (Lecturer) Chancery, C-wing, 102 – I’m living the retired life I always imagined amidst peaceful and calm environs. 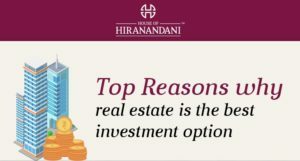 When it comes to designing posh and suave-looking villas, cottages & flats, there is no contender to House of Hiranandani. The residential projects in Bangalore undertaken by this group boast of style and charisma besides being extremely convenient. 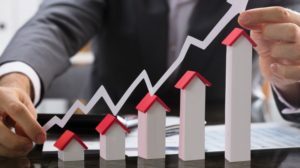 While good architecture and lush greenery are definite pre-requisites before buying a new apartment, having a good community enveloping you like a blanket is absolutely essential. Residents living in the apartments in Devanahalli constructed by House of Hiranandani group can cherish a good harmony with the residents and celebrate the festivals with a collaborative joy and enthusiasm. At a time when trees are being felled and the greenery is fast disappearing, House of Hiranandani’s Devanahalli is a housing project that is located in the lap of nature and residents can revel in the breath-taking view, cherish the fresh air and the natural goodness. The new apartments in Devanahalli are located close to all the amenities such as schools and hospitals and still close to all the natural elements that balance the humdrum of modern life. The Devanahalli project has an exquisite blend of all the amenities, a hearty community as well as scenic greenery to give the residents a holistic living experience. Join the league of these happy residents, enquire now.